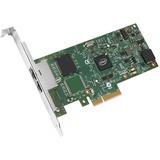 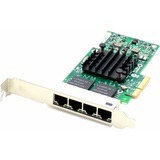 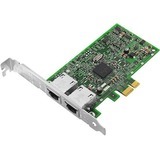 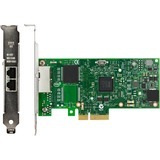 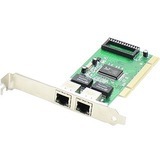 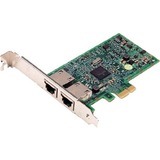 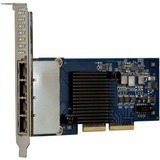 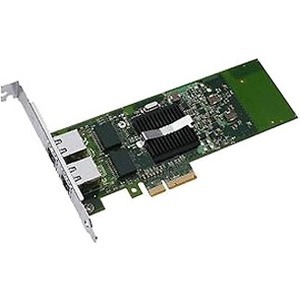 The Intel Ethernet i350 DP server adapter from Dell is a high performance adapter designed for the high-speed PCI Express Bus Architecture. 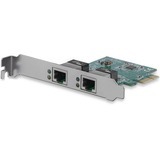 It offers increased bandwidth, reliability and enhanced functionality. 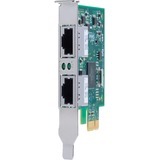 The dedicated input/output (I/O) bandwidth of PCIe ensures priority performance on the port - without bus sharing - for Gigabit Ethernet connectivity.